I don’t know how true that is but it is delicious! Then she prepared veal liver recipes for my babies because it is a tender cut of meat and added such a nice taste to baby food. Of course, she did not grill the veal for my babies but they still enjoyed it. So my kids grew up on loving veal liver. They almost fight for it. The only downside about this cut of meat is that it is a bit pricey. But a small slice can make you feel full. With a touch of a delicious Patak’s Canada curry spice, you will lick your fingers! 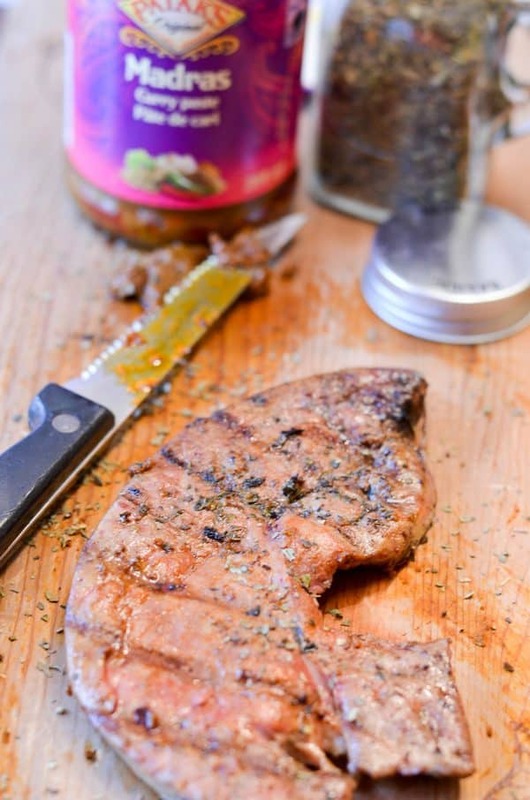 Let’s see how you can prepare this easy Indian grilled veal liver recipe. It won’t be long but a total delight for the palate. In a small bowl, mix the madras curry paste, olive oil and basil. Stir well. Coat the veal liver with the mixture. Grill for few minutes. Veal liver cooks very quickly so you must watch it carefully. You don’t want to over cook it as it will be dry. I usually prefer it medium cooked. Serve it with this delicious chickpea salad recipe! Isn’t it a delicious Indian recipe and so easy to make. This is what I love most about spring and summer: I fire up the grill to make easy recipes. It allows me to spend some quality time with my family. 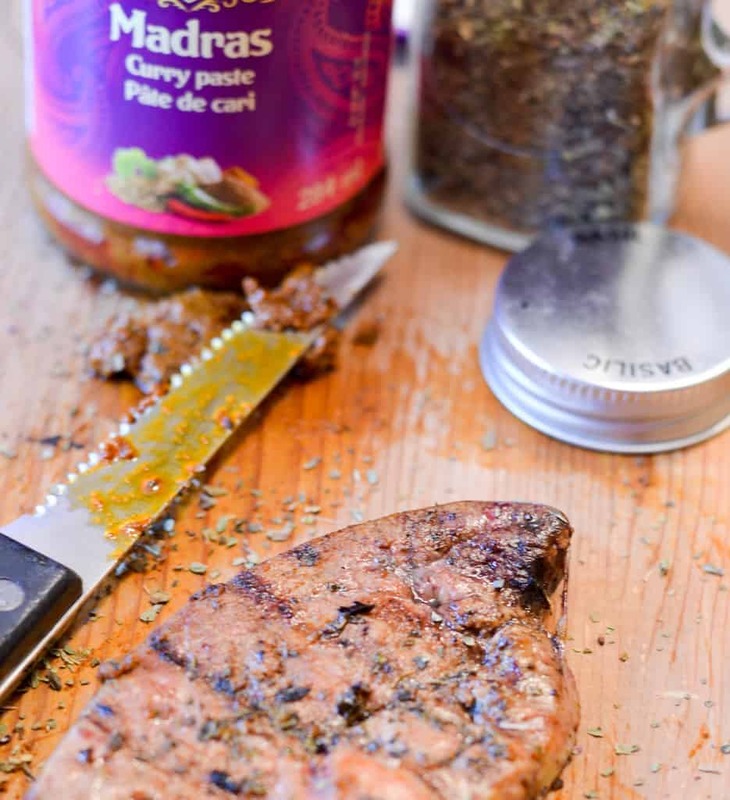 Head over to Pataks Canada to check out all the other amazing ways to spice up your foods Indian style! Don’t forget to check out Patak’s awesome Tumblr, Good Korma for even more delicious recipes! Follow on Facebook and Twitter so you never miss any of their exciting news! What would you serve on the side with this Indian grilled veal liver recipe? Tell me in the comments! The veal liver recipe sounds and looks delicious. My hubby would love this dish!! I can’t wait to see Jurassic World. 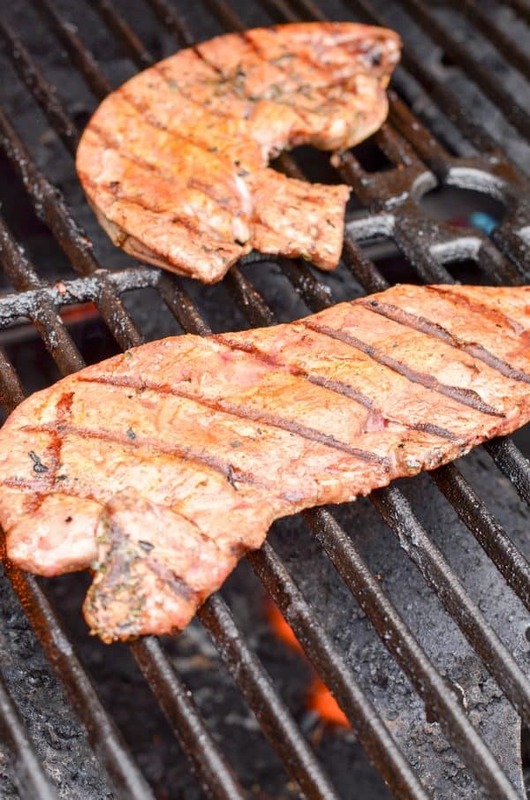 I have never thought about grilling liver but after seeing this recipe, I have to give it a try. I bet it’s just wonderful. Love this! Thanks for sharing at the #HomeMattersParty – We hope to see you again tonight! I am not a fan of veal liver but my hubby would absolutely love this! That meat looks delicious and the salad looks like it would go perfect with it. We just got a new bbq, Patak’s will definitely be part of our first grilled meal! I’ve have veal before, but never liver. Not sure I can handle knowing that it is liver! I have never tried veal before, they look like steak. They may be worth a try for us! I love it when I see a good that is healthy and really yummy and I mean yummy all at the same time.. and this is indeed yummy! Looks very delicious. It sounds like a great meal. 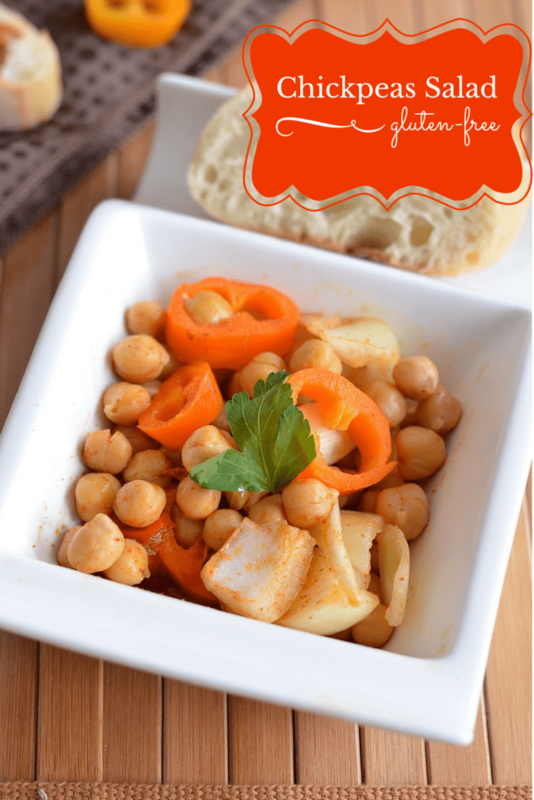 I really love this chickpea salad and it looks very healthy as well. I would really like to give a try on this for sure. Thanks for sharing it. I have never tried grilled veal before. It does look delicious. I might have to try this recipe. I will have to try the Chickpea salad. It looks like a delicious and simple recipe. The veal liver recipe sounds and looks delicious. I will have to grill some. I’ve already pinned it. I have to try this chickpea salad. It looks so good and I love chickpeas. I know this would be healthy too. That looks super yummy! I’ve never had veal before or liver. But that looks so good! I would love to eat this, veal is so yummy and bbq like this sounds super yummy! I’ve never been a big fan of liver but I think I would like it with these flavors. My grandmother used to make it when I was a kid. Well…..Veal is definitely not my protein of choice, but I have to say how delicious this recipe looks! Dare I say, I might give this a try! The Chickpea salad also looks super delicious! Veal liver sounds not so great, but I may have to reconsider because this looks so good! I remember my mom making veal once. It didn’t quite look like this. This does not look too bad. Sounds like a great meal. I love that it’s healthy, too!